Stephen M.R. 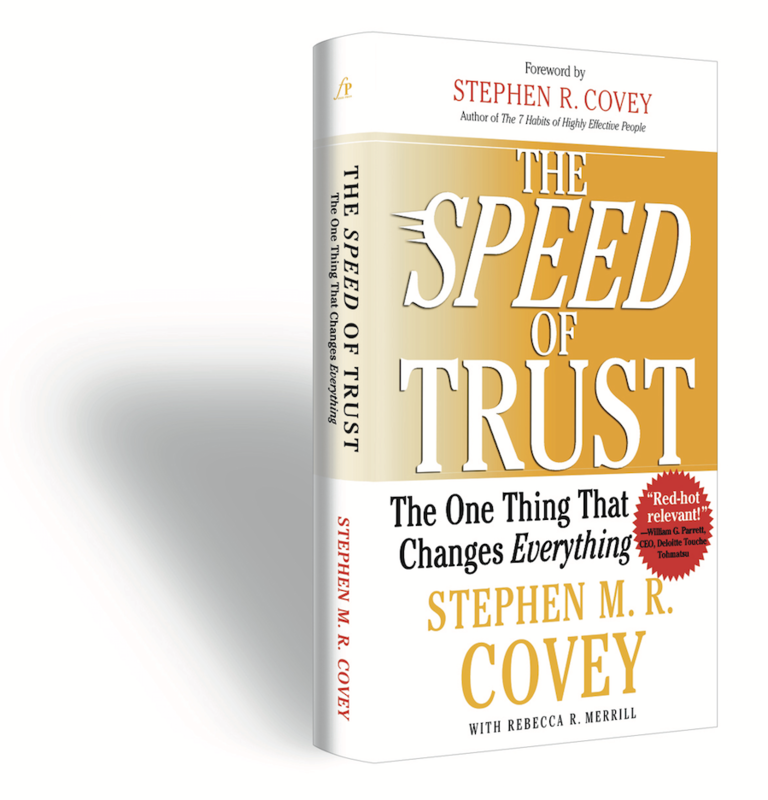 Covey: Trust always affects two measurable outcomes: speed and cost. When trust goes down—in a relationship, on a team, in a company, in an industry, with a customer—speed decreases with it. Everything takes longer. Simultaneously, cost increase. Redundancy processes, with everyone checking up on everyone else, cost more. In relationships, on teams, in companies, that’s a tax. I call it a low-trust tax where literally everything is being taxed off the top. Where trust is low, everything takes longer and costs more. The opposite is true as well. When trust goes up in a relationship, or on a team, in a company, in an industry, with a client, with a customer—speed goes up with it and cost comes down. Everything happens faster and everything costs less because trust has been established. That’s a high-trust dividend. It’s really that simple, that real, that predictable. Covey: After the 9/11 terrorist attacks, our trust and confidence in flying went down. So we took steps to prop it up. We increased security and beefed up all the procedures associated with flying. Those steps were helpful, but they came at a price. Traveling by air now takes longer and costs more. I’m grateful for the security. It’s important. But it came at a price. We had to prop up the lack of trust. It took time, cost money. That’s the consequence of low trust. You see it in any relationship, in any business. When trust erodes, speed drops and cost rises. Duncan: That’s a good anecdotal example. What hard data do you have on high-trust dividends? 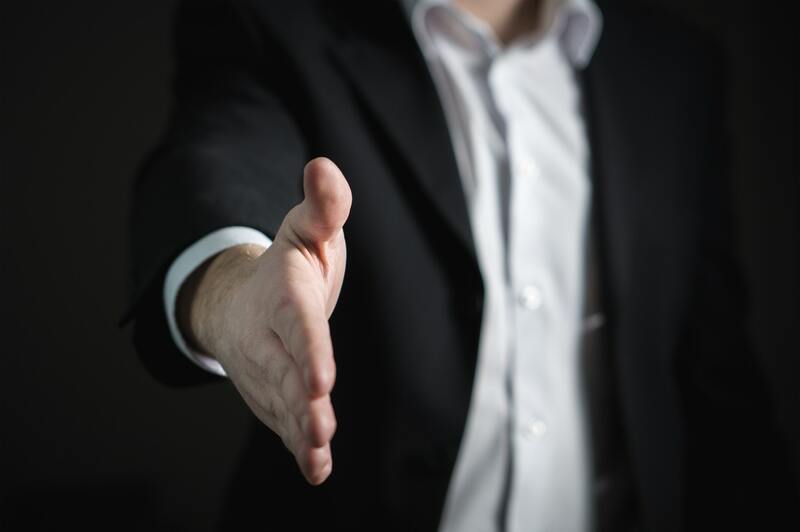 Duncan: If trust is a competency as well as a character trait, what are some of the specific behaviors that can be taught to people and emphasized in an organization’s performance culture? 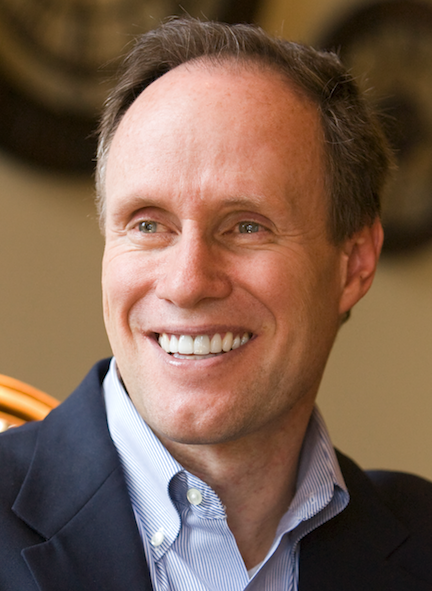 Covey: When people look at trust through this fresh lens, they typically “get it” right away. Then they want the framework for building and maintaining trust. So we teach about integrity and intent, the dimensions of credibility that are vital to establishing trust with people. But it’s insufficient by itself to say, okay, I’m credible. At that point it becomes all about our behavior, the way we interact, how we do it. Many companies have significant trust problems that impose costly, hidden taxes. That’s because people are behaving in counterfeit ways. They haven’t learned the codified behaviors that will actually build trust. You can repair trust problem if they exist. Conversely, if trust is already good, you can build on that strength and double, triple, quadruple the dividend. Duncan: What’s the key to accelerating the building of trust? Covey: Make it explicit. 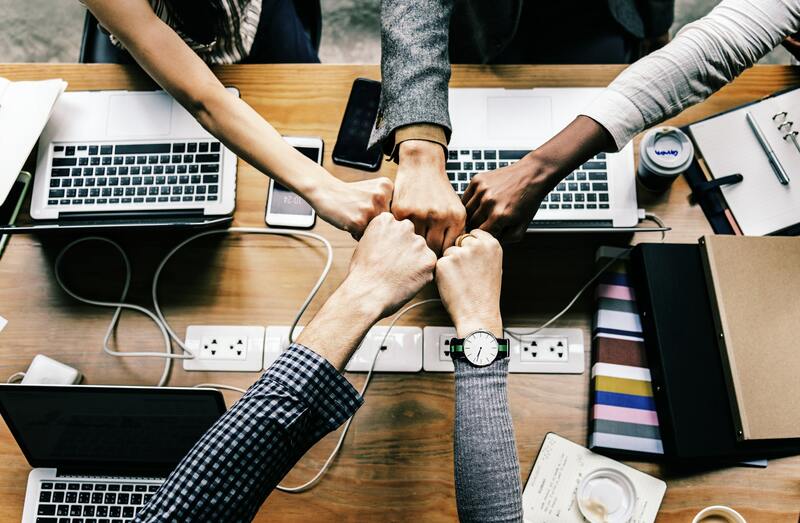 Right up front, make it a clear objective that you want to build relationships of trust, you want to build a team of trust, you want to build a culture of trust. It becomes almost your operating system, so to speak. The cultural operating system of your enterprise is to build a culture of trust. When that becomes explicit and deliberate, great things begin to happen. It raises the ante. People will hold you more accountable and will expect you to hold them more accountable. Being explicit also accelerates the development of trust because people are aware that you’re trying to do it—it’s important to you. Then when you signal to people your behavior, you tell them what to look for. You tell them what you’re going to be doing, things like this: “Look, it’s important that we create a relationship of trust because with that we can move at greater speed and lower cost. It’s a better quality of life. So here’s what you can know about me. If I make you a commitment, you can know that I’m going to keep it.” See, what you’ve done? You’ve signaled your behavior. You’ve told them what to look for. You’re held more accountable now. If you don’t deliver on what you just said, then there’s risk to that. You can lose trust faster. But when you do deliver, you can accelerate the building of trust. Because you’ve told them what to look for, they see it more clearly, more obviously, and they give you credit for it. And you literally accelerate the building of trust by behaving in these ways and by signaling to people your behavior. You’ve taken this concept and turned it into a skill, something that you can get good at, not as a form of manipulation because that would never work, but as a competence that is part of how you can lead and part of who you are. You’re creating a culture of trust. That becomes an enormous performance multiplier for any leader, for any company. “Fake it ’til you make it” is a clever-sounding phrase, but inauthentic behavior never builds genuine trust. Duncan: Some people can be very good, very smart about learning behaviors, even exhibiting certain behaviors. Is it possible to fake it? What if a smart guy goes through a workshop and says to himself, “Okay, if that’s what it’s going to take for people to trust, I’ll just pretend with these behaviors.” How does that work? Covey: Well, it doesn’t work. Someone might get away with it for a very short time, but they won’t sustain it. Trust behaviors are not something you can fake. Maybe in the short run a manipulator can get away with it. But here’s why it won’t work in the long run. If you separate these behaviors from their foundation, which is credibility—that’s your integrity, your intent or motive, your capabilities and your results—if you sever those, in the long run it won’t work, it won’t be sustainable. It will actually have the opposite effect. It will end up diminishing trust because people will become cynical. They will read through it, maybe not immediately, but they will ultimately. They’ll sense what your real motive is, they’ll see that what you’re really doing is trying to adopt these behaviors as a form of manipulation, as a technique that’s not tied to your character, competence, integrity, and intent. So the net effect will actually be a diminishing of trust. Genuine trust is an inside-out process that begins first with your own credibility. You always start with self, your character, your competence. Then on that foundation of self-trust and credibility the behaviors can come to life. They work well, and they work fast. You will build trust very fast as you practice these behaviors. We’ve codified these and put them into a user-friendly training framework. When people see them, it’s self-evident. And yet the common practice in most organizations remains the counterfeit behaviors, because that’s what cultures typically tolerate or even encourage. This entry was posted in Blog, The Duncan Report and tagged trust. Bookmark the permalink. Post a comment or leave a trackback: Trackback URL.